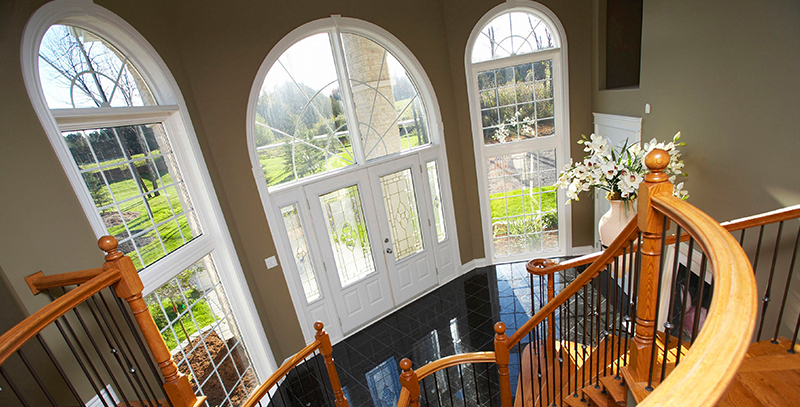 At Mikita Door and Window on Long Island, we pride ourselves on providing the highest quality windows and doors from the most well respected vendors in the nation. 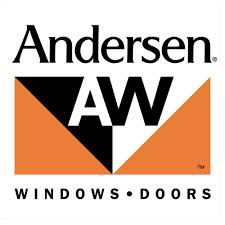 We use window companies such as, Anderson, Pella and Provia Door to name a few. 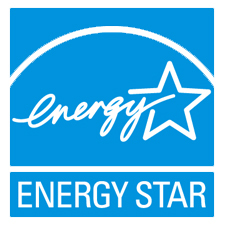 Our certifications and our reputation for providing quality products and quality installations at the best possible price are considered the best among local competitors. 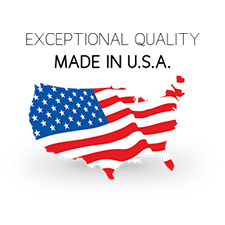 We are a true “family owned and operated” business in Nassau County, Long Island. Once you step foot inside our showroom we treat you as family. We have one on one relationship with each customer. You will literally be doing business with a member of our family throughout the entire process. 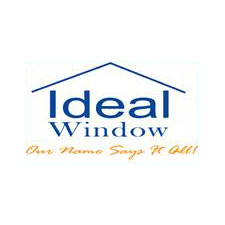 As well as having the owner of the business on every single job, giving you the homeowner ultimate peace of mind that no competitor can match! Doors play a variety of roles in your living space, from protecting your loved ones to accenting your exterior or interior. 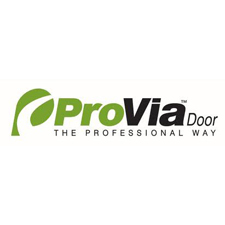 No matter the use, Mikita Door and Window is your resource for both dependable and strong doors. Natural light is an important factor in deciding how to decorate a room. How you decide to decorate your space is up to you, but feel free to turn to the experts at Mikita Door and Window to answer your questions along the way. Our professional team of Long Island siding contractors and experts can work with you to decide on the best option for your home. At Mikita Door and Window, we offer our Long Island customers a wide range of home siding services. 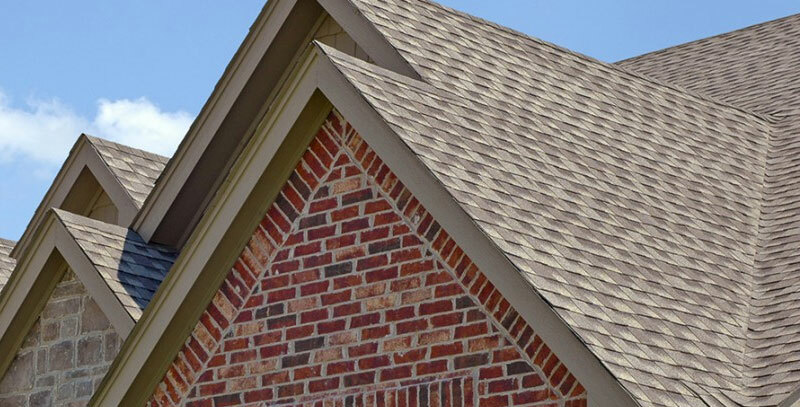 Just like everything else in your home, your roof requires maintenance. Mikita Door and Window is here to help! Maintaining your roof is the best and low-cost way of ensuring that your home – and the people in it – stay safe.